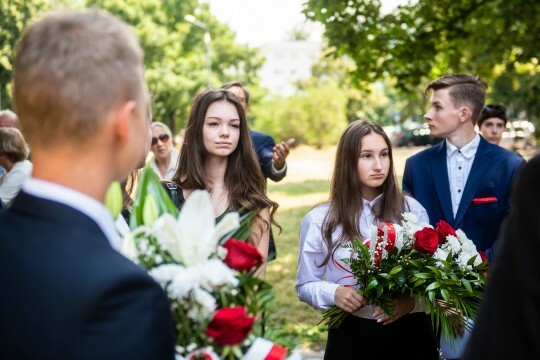 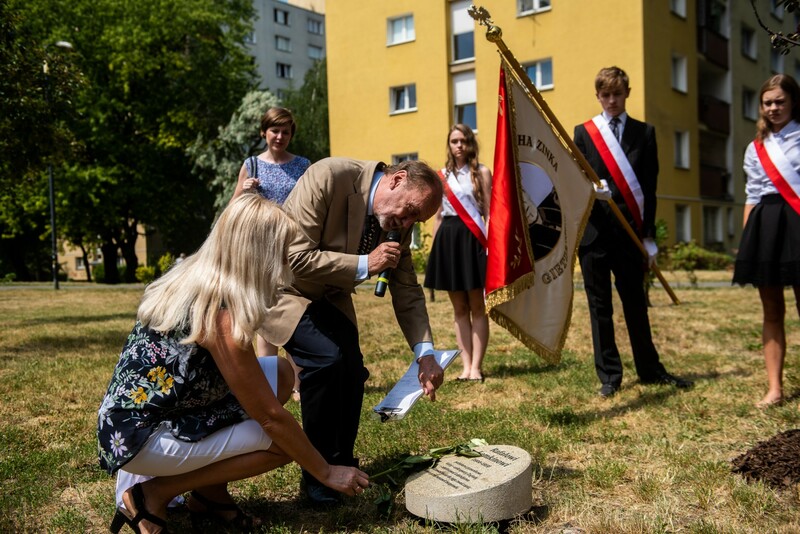 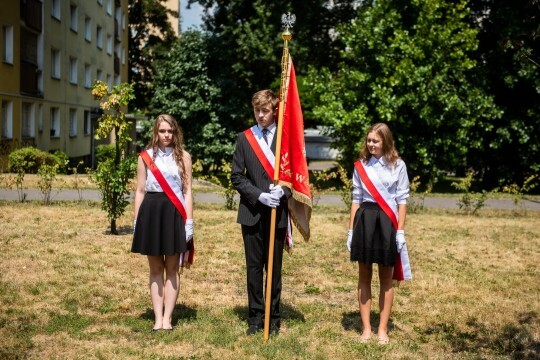 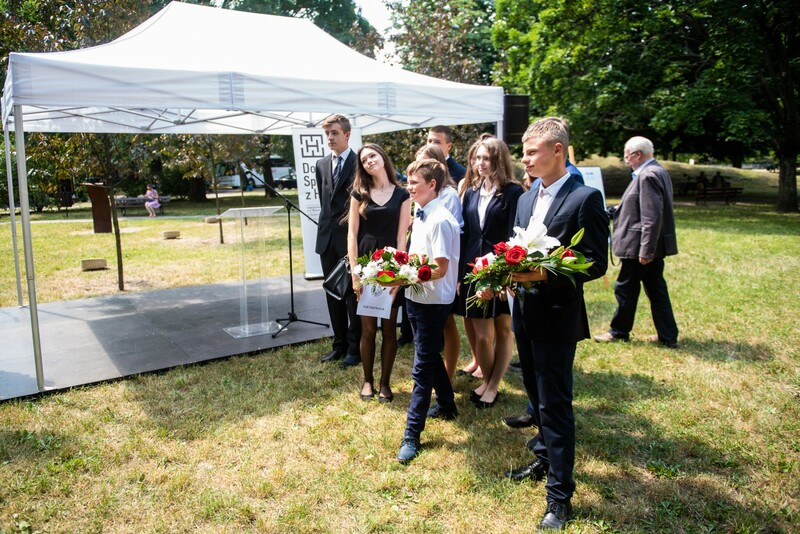 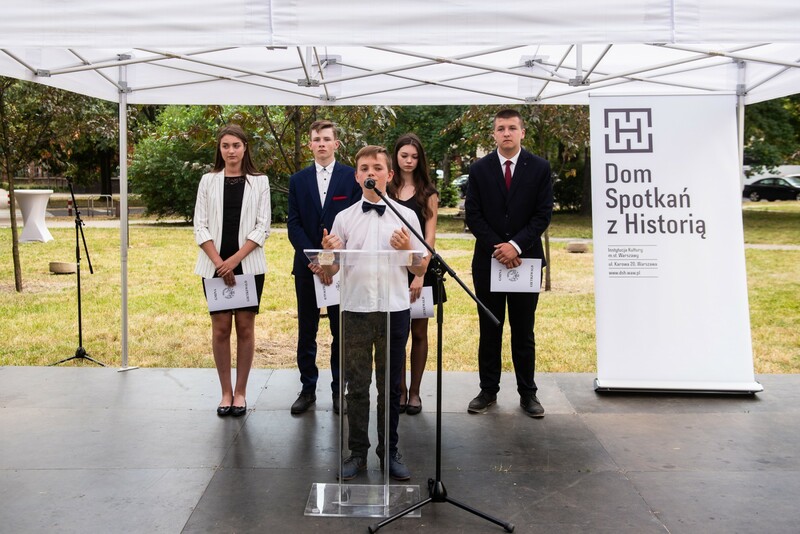 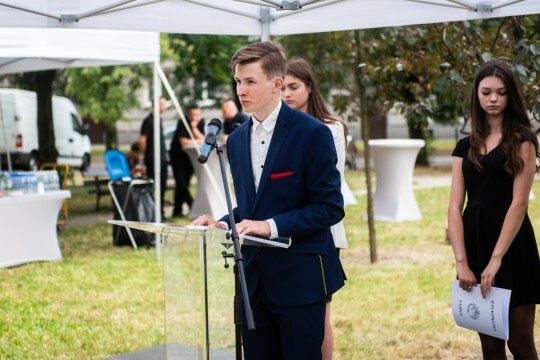 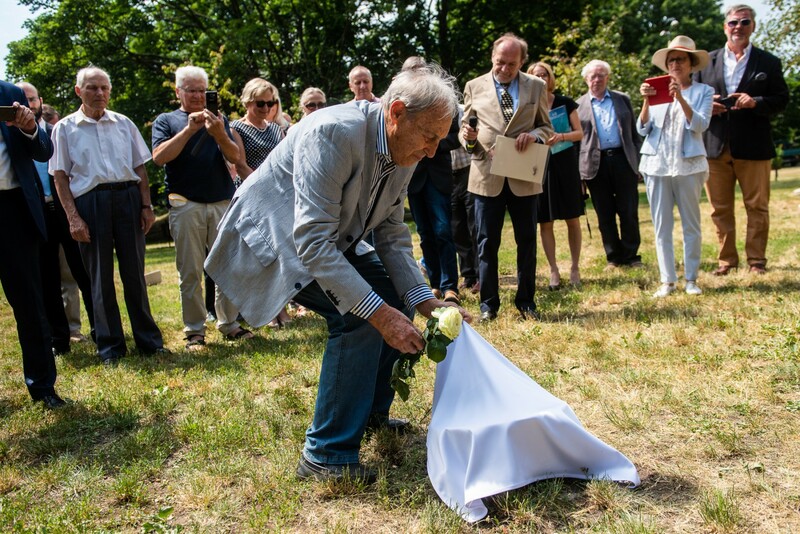 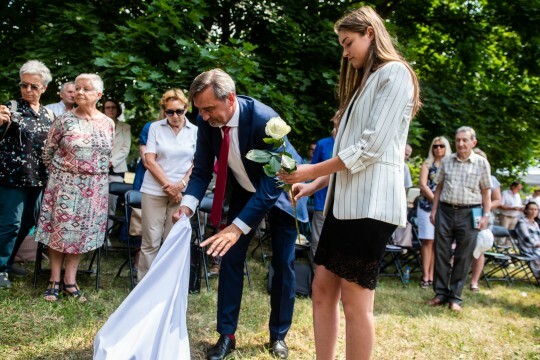 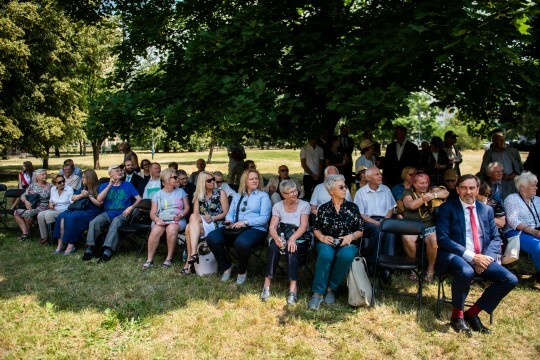 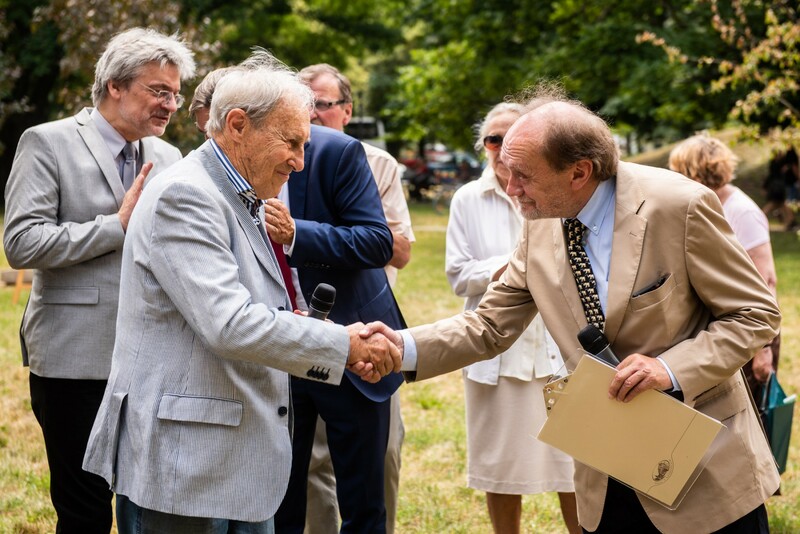 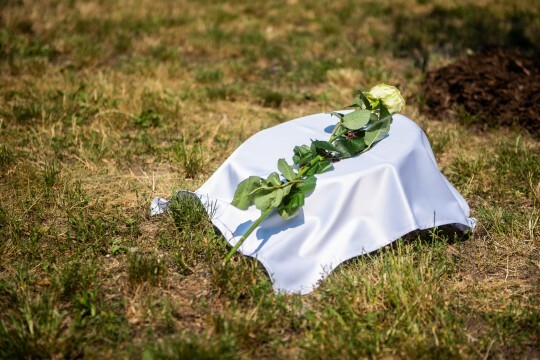 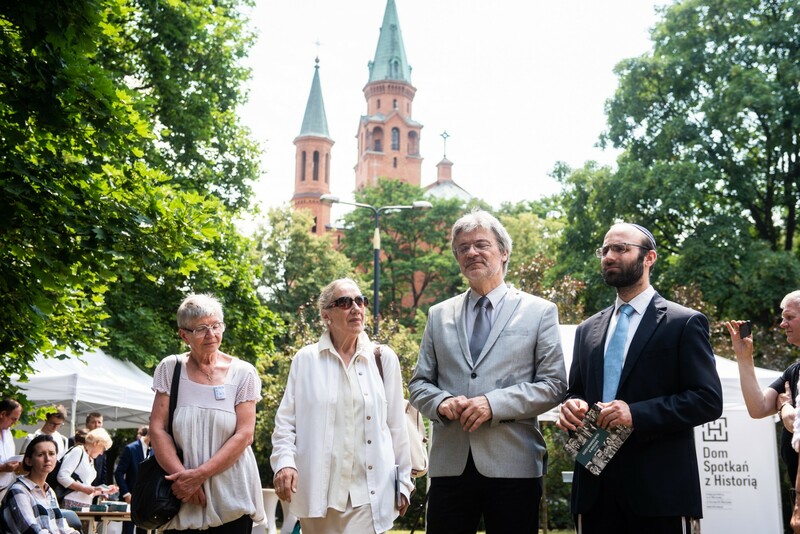 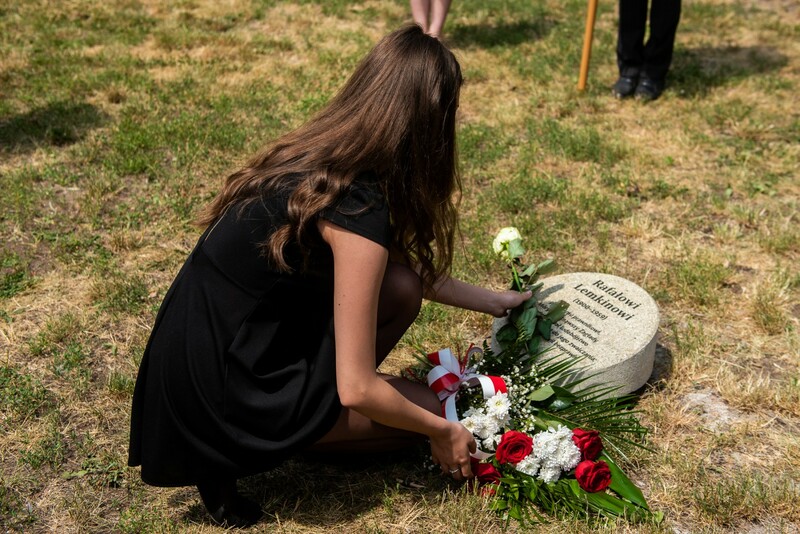 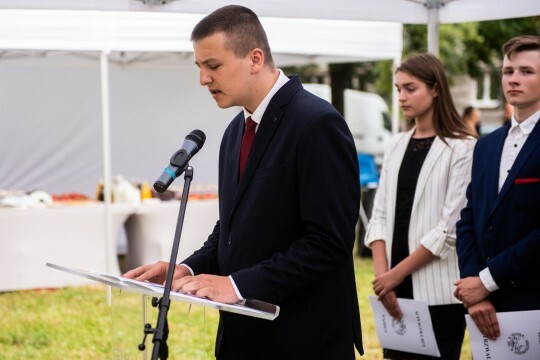 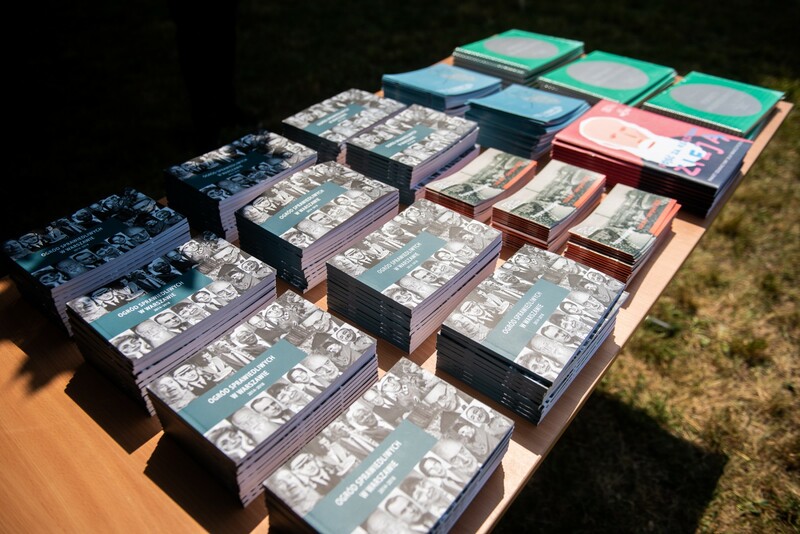 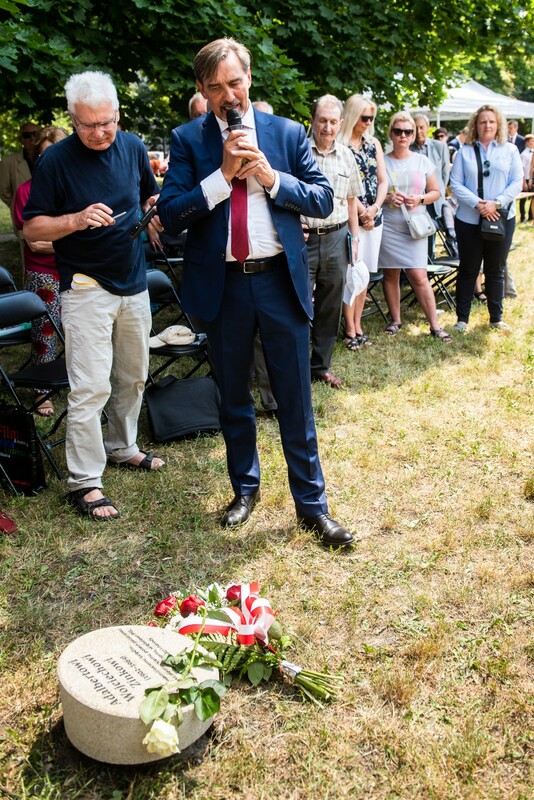 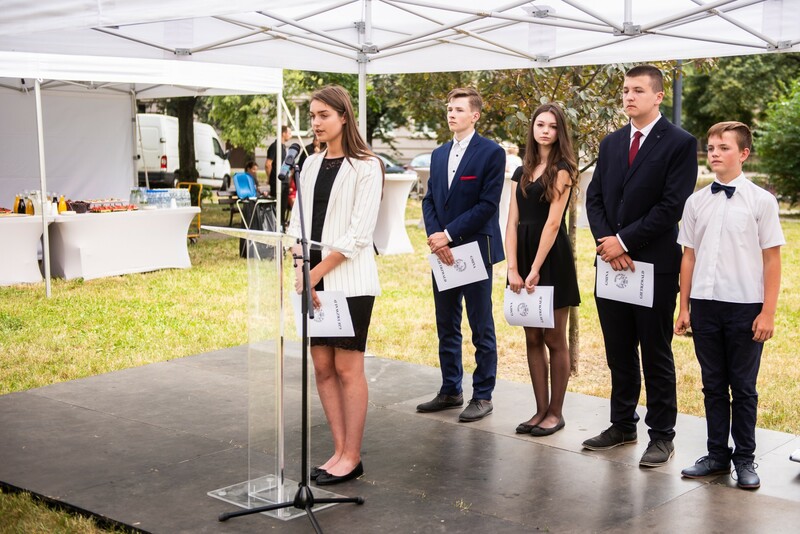 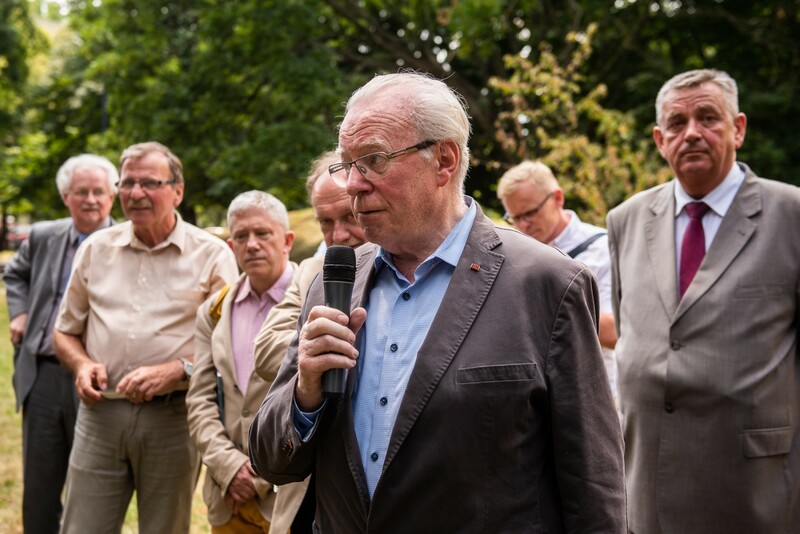 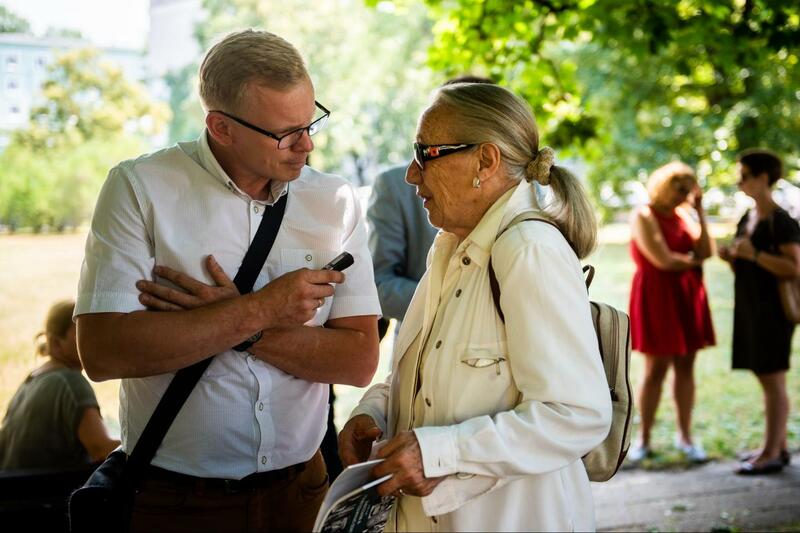 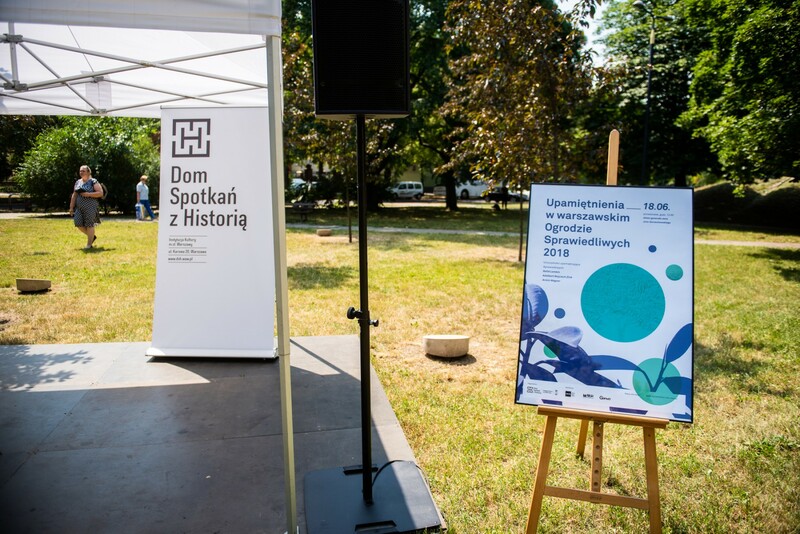 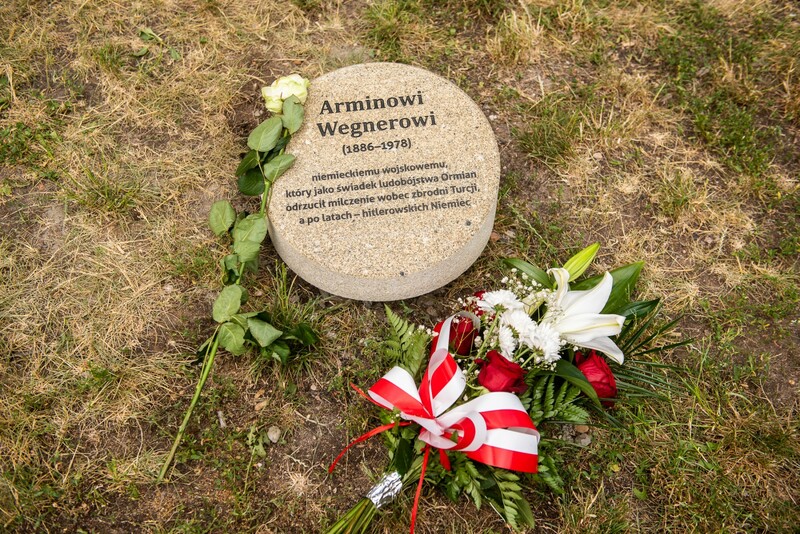 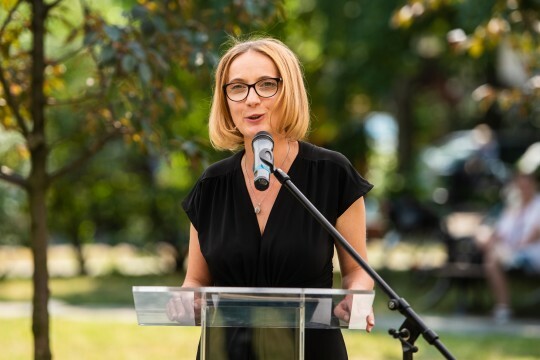 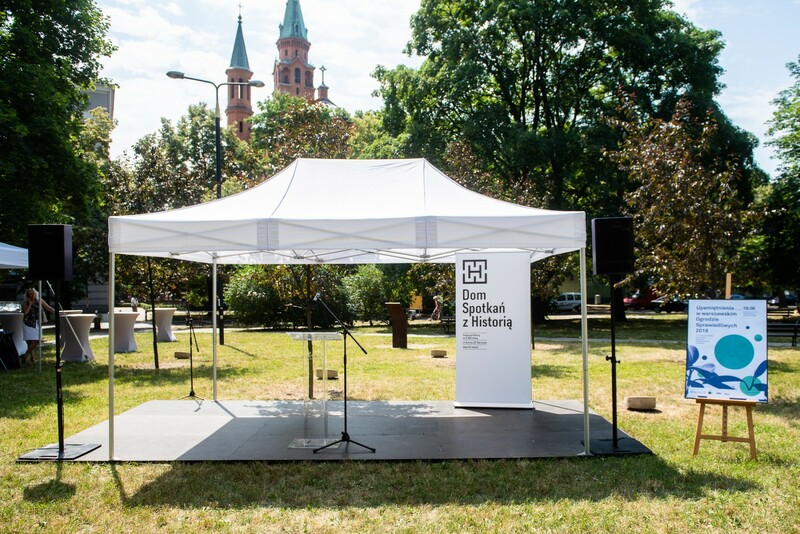 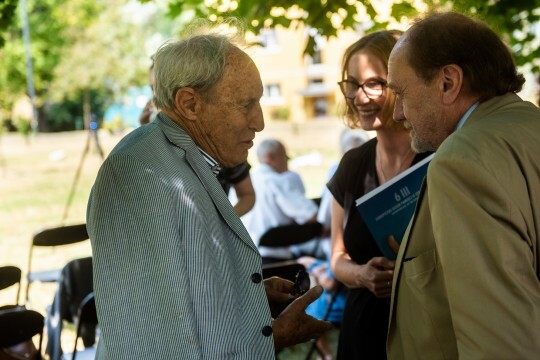 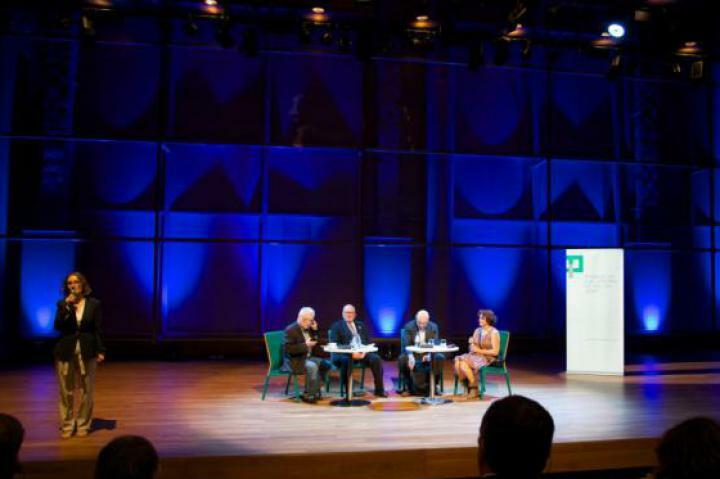 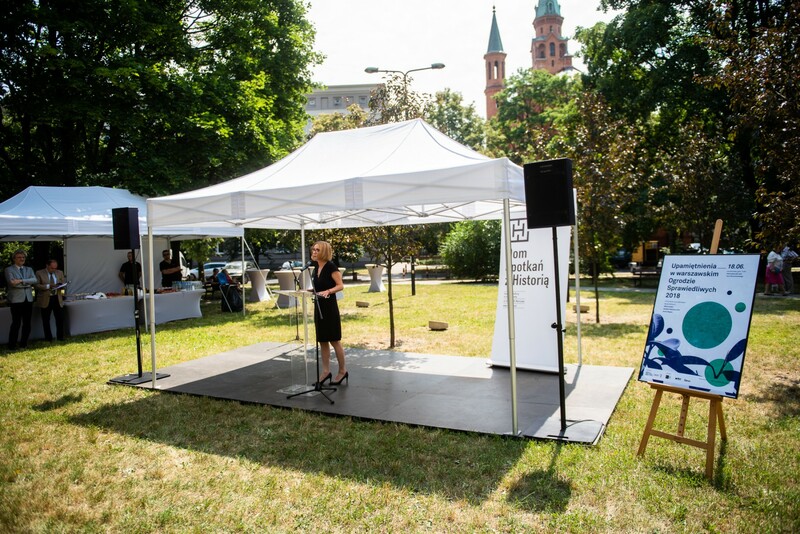 On June 5, 2014 the Garden of the Righteous of Warsaw was inaugurated, the first one in Poland - a country that experienced the two totalitarian regimes of the 20th century, Nazism and Communism - following the model of the Garden of Monte Stella in Milan. 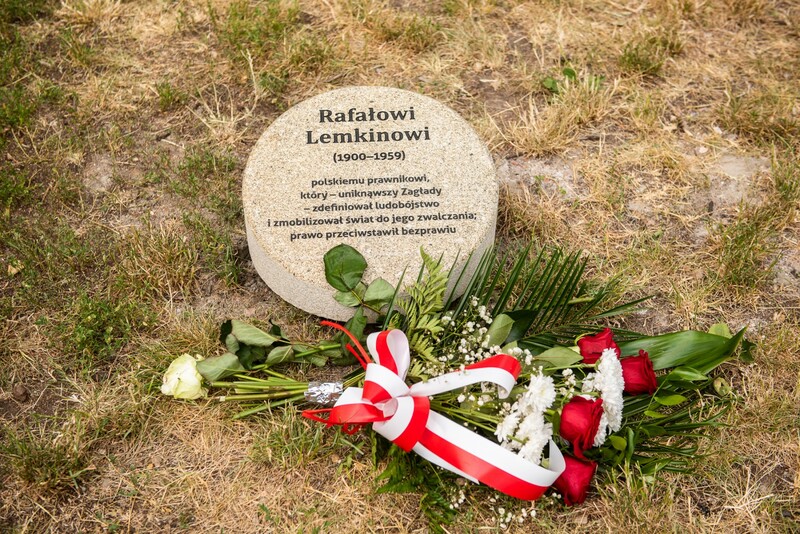 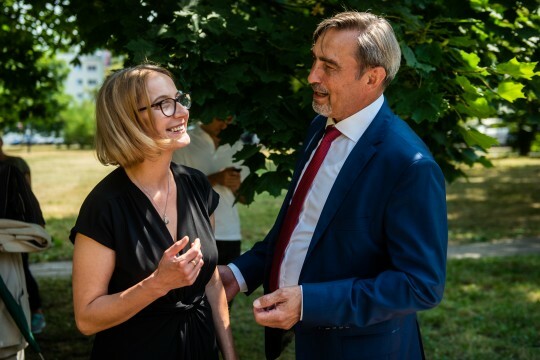 The date was not chosen by chance: it was decided to open the Garden the day after the 25th anniversary of the first semi-free elections in Poland, June 4, 1989, which then led to the fall of communism. 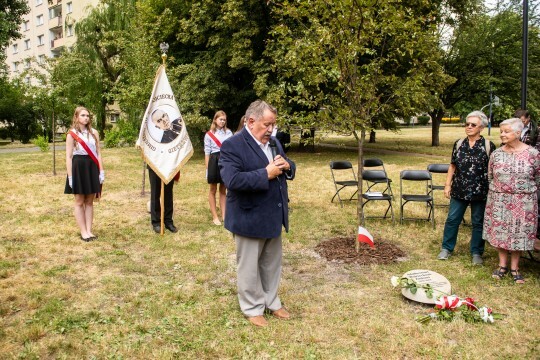 The Garden, located in the Wola district, close to the site of the Ghetto, is the result of the cooperation between Gariwo and the Committee for the Garden of the Righteous of Warsaw, created thanks to the efforts of Tadeusz Masowiecki - former Polish Prime Minister and one of the founders of Solidarnosc - during the celebrations of the first European Day of the Righteous, March 6, 2013. 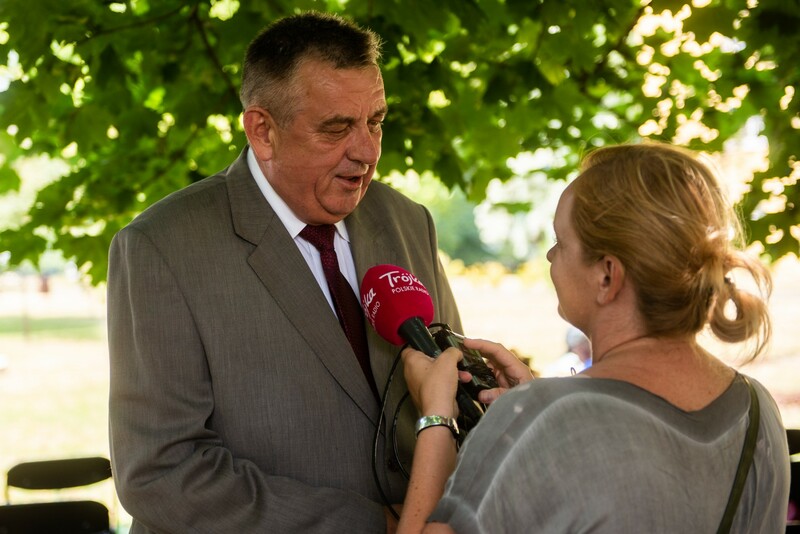 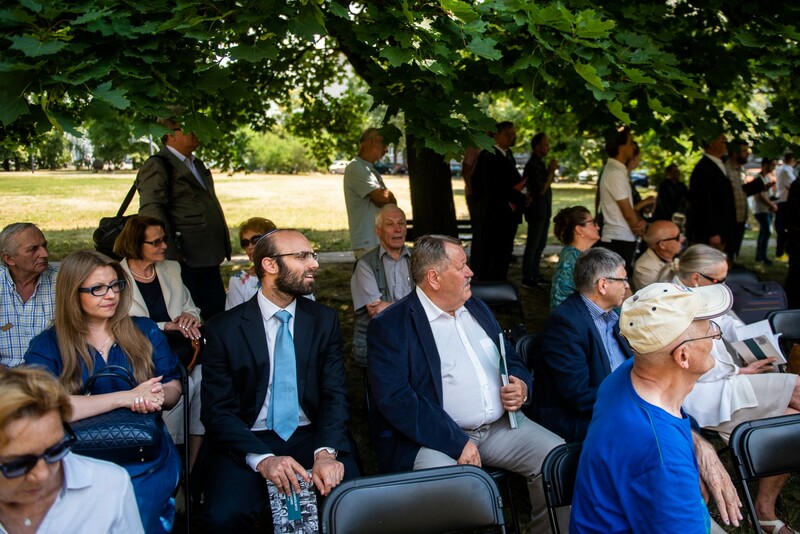 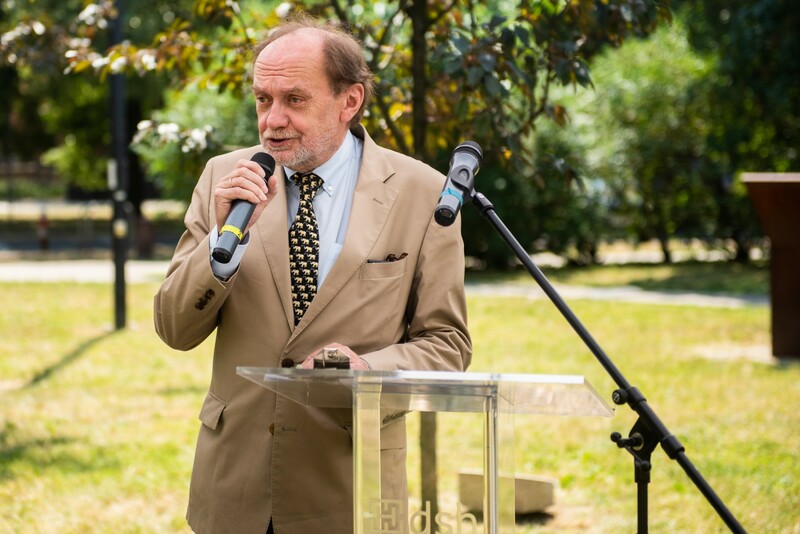 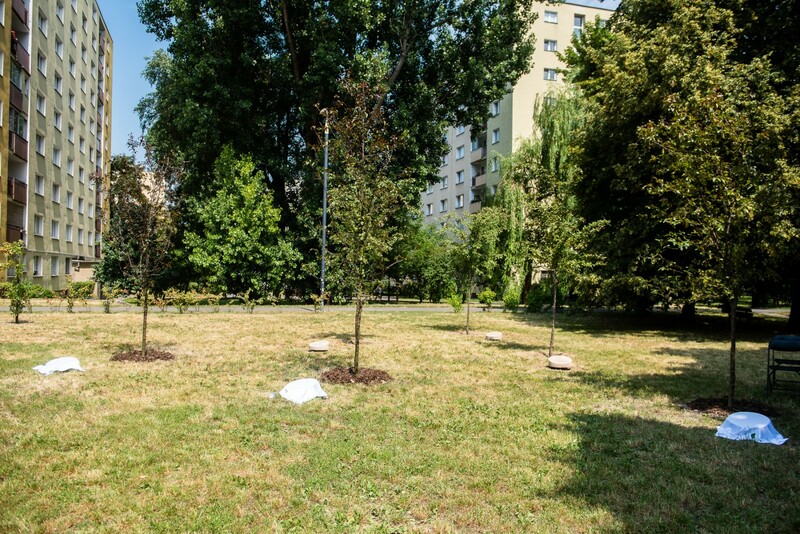 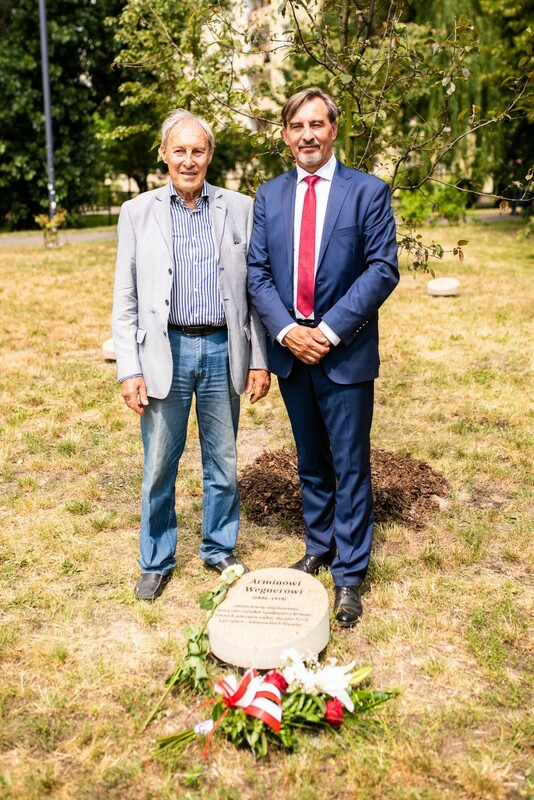 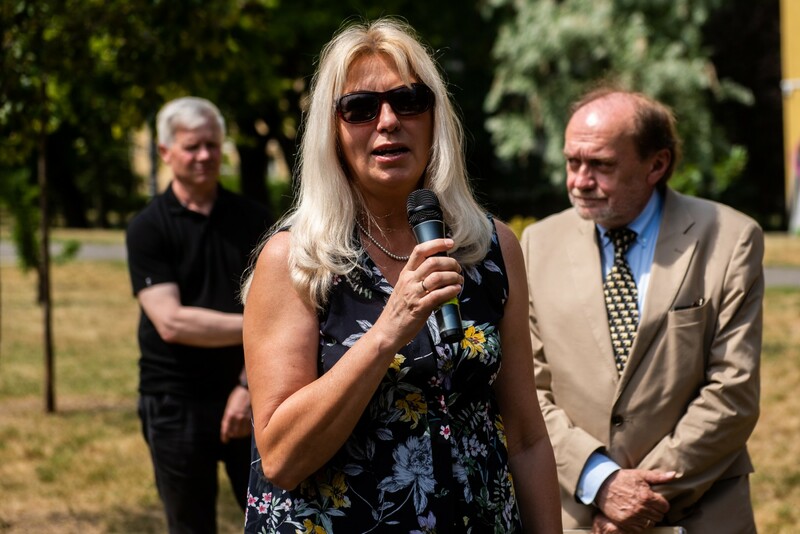 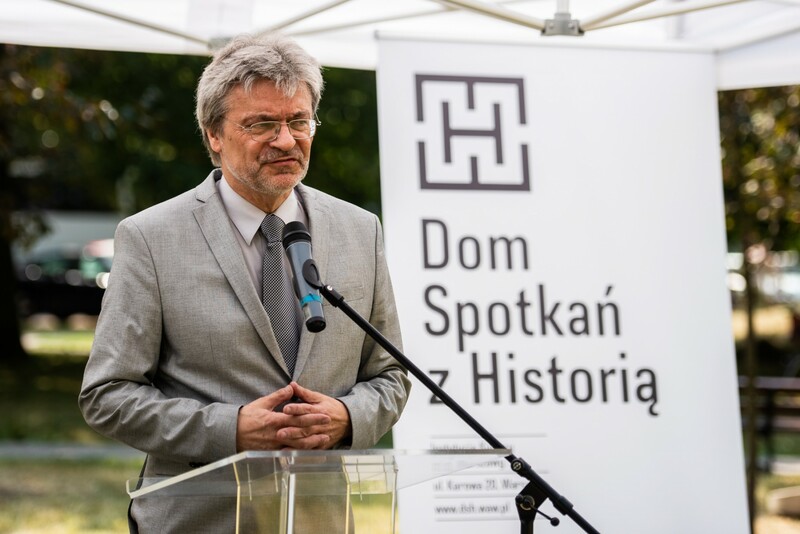 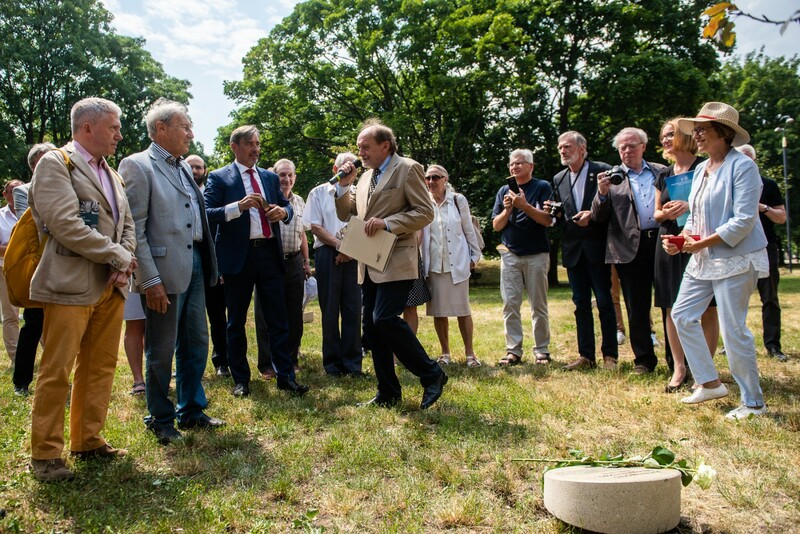 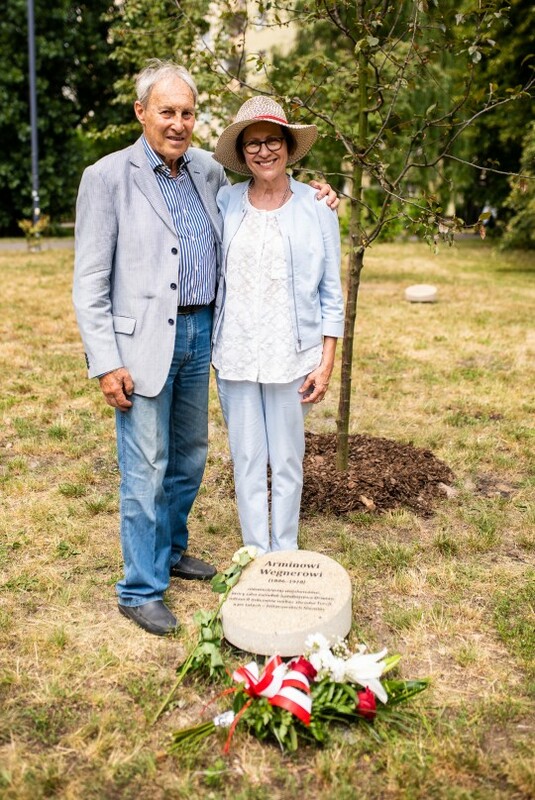 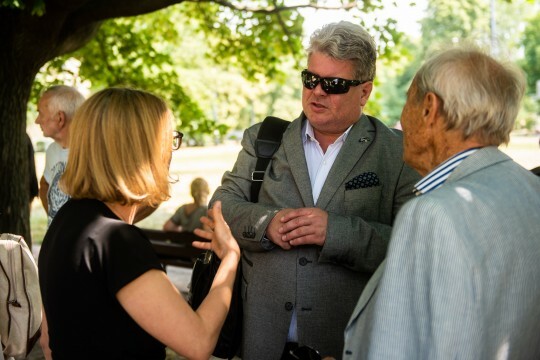 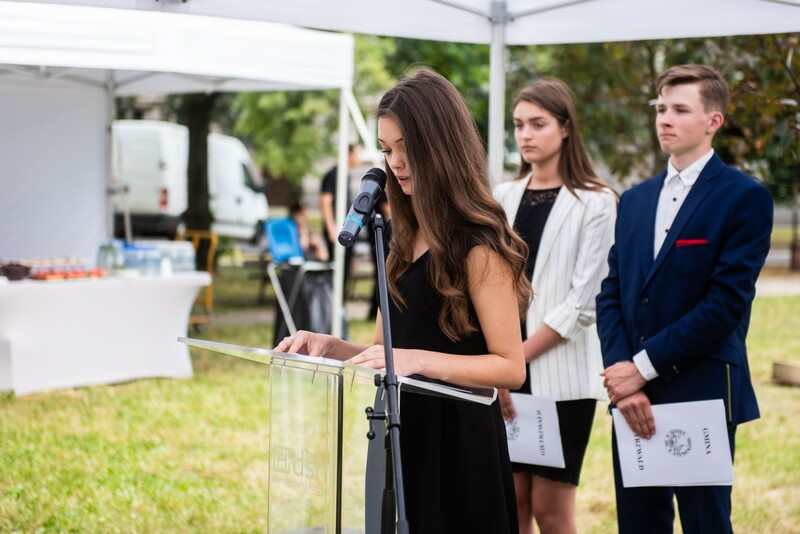 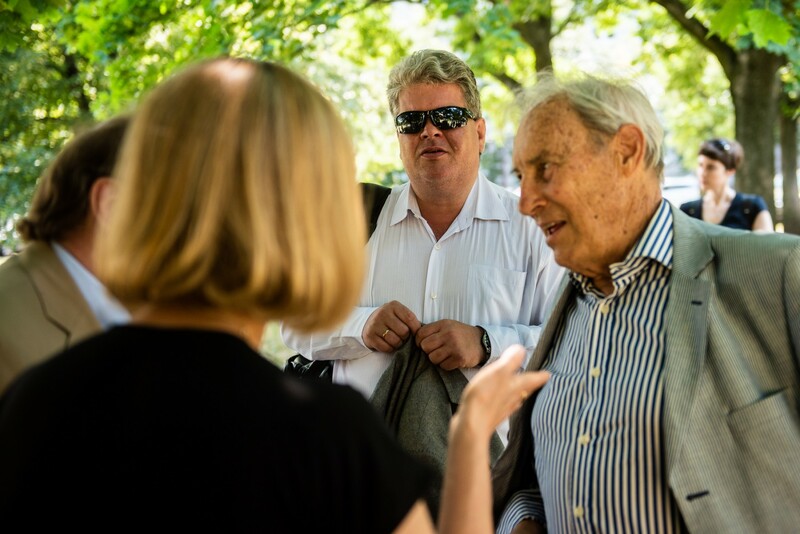 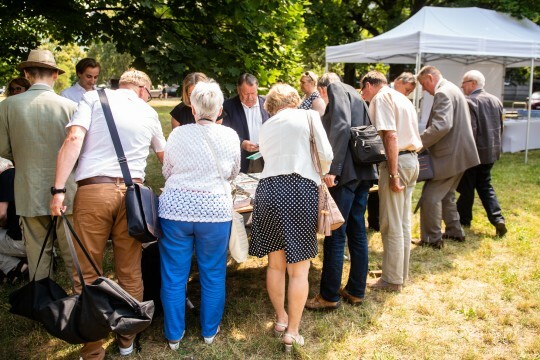 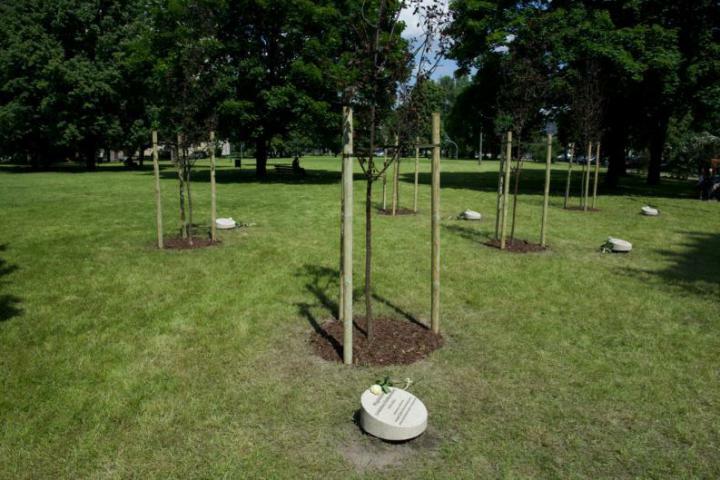 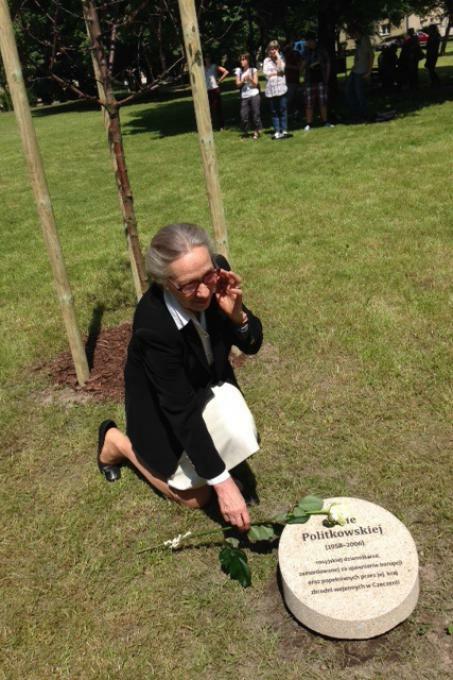 During the 2014 ceremony, organized by the History Meeting House in Warsaw, the trees were planted with the granite memorial stones - according to the model of the Garden of the Righteous at Monte Stella Milan. 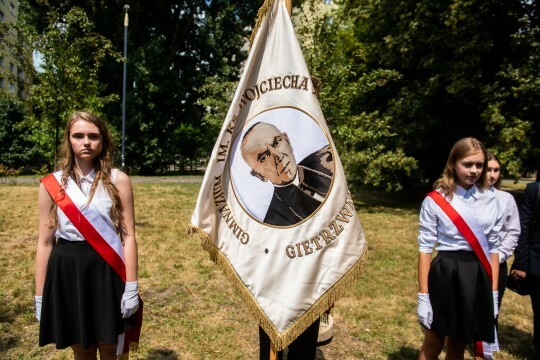 the Polish priest who, in 1953, refused to sign the declaration for the arrest of Stefan Wyszyński.